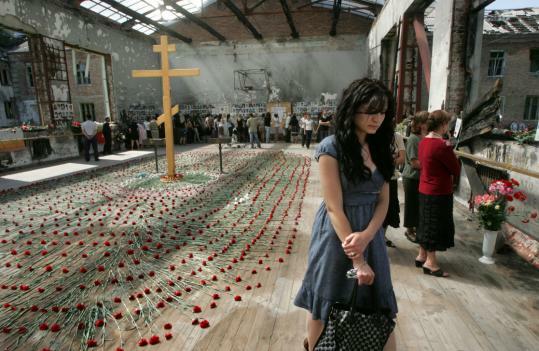 According to this report, on 1 September 2004, Russia suffered the worst school massacre in modern history when Islamic terrorists took control of School Number One in the town of Beslan, North Ossetia, taking 1,100 people as hostages, including 777 children—and whose three-day siege ended at the cost of 334 dead and over 783 wounded—with this horrific event now being known as the Beslan School Massacre that, in 2017, a European Court of Human Rights (ECHR) ruling criticized Russia for not taking sufficient precautions before the event, and for using excessive lethal force when concluding the siege which violated the “right to life”. 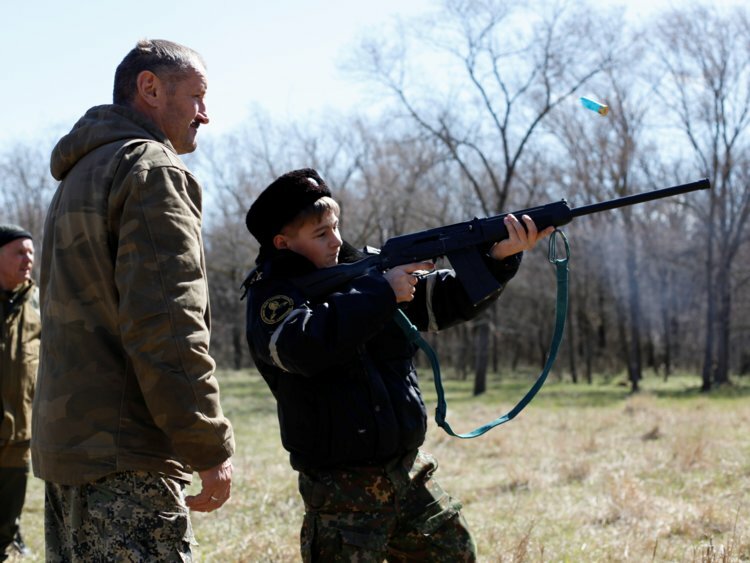 With Russia having some of the most liberal gun ownership laws in Europe allowing all citizens (after firearms training) over 18-years-old to purchase weapons for self defense, hunting and sports activities—with over 6 million guns in private hands, but over 12 million held illegally, this report continues, it most certainly didn’t take last year’s European Court of Human Rights ruling on the Beslan School Massacre to show Russian officials that a grave problem needed to be addressed to protect the lives of school children faced with terrorist gun violence. 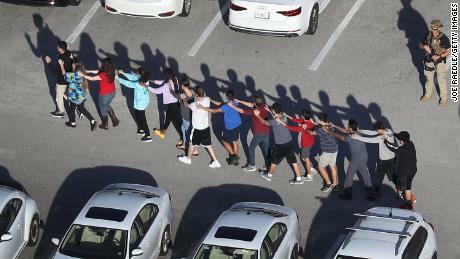 Unlike in the United States where debates have been ignited by President Trump to arm teachers, though, this report notes, Russian authorities knew that the first line of defense against school massacres would be the students themselves—and that caused the establishment of training camps where Russian children are taught combat skills and how to use guns—such as the Berkut Sports Club where children as young as five years old are sent on forced marches, given battlefield training, taught hand-to-hand combat, and how to use military equipment and children aged 12 are taught how to fire Kalashnikov assault rifles and other small arms—and The General Yermolov Cadet School where children are, likewise, trained in weapons use and combat skills. 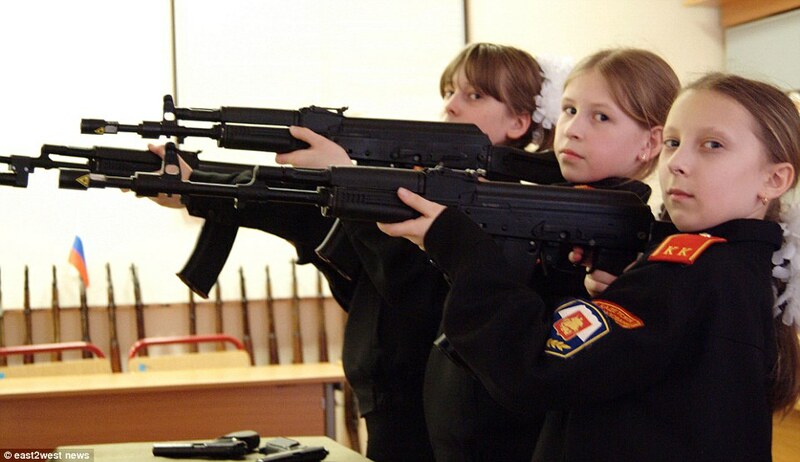 So successful was this plan to teach Russian school children the weapons use and combat skills needed to protect their schools, this report details, in September, 2016, this training regime went nationwide to all schools in Russia—with these highly trained school children (some as young as 10-years-old) having their own uniforms, banners and headquarters where their weapons can be accessed at the first sign of a threat. 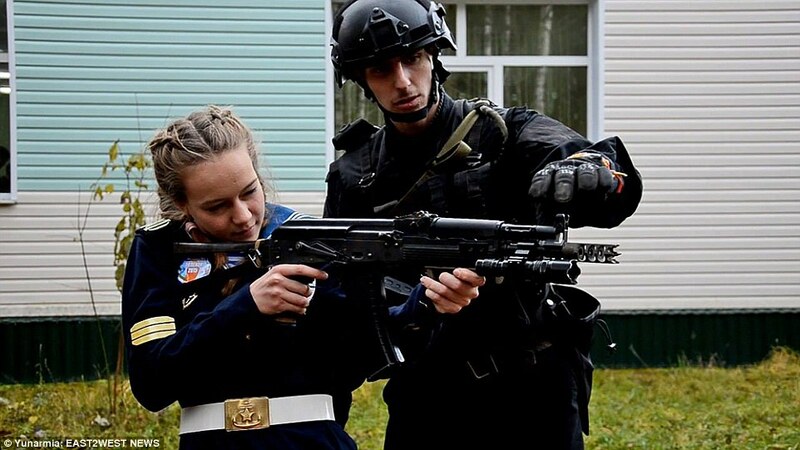 Further boosting the defenses of Russian schools against massacres, this report notes, are the Ministry of Defense cadet schools for girls whose school student numbers are now over 192,000—and that teach 10-17-year-old girls to handle weapons, cook, clean, sew and fight terrorists.